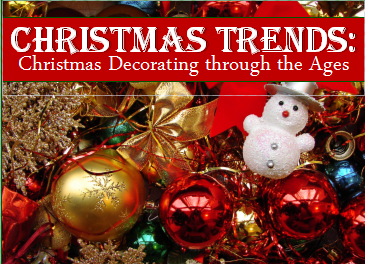 On Monday, December 10 at 6:30 pm Master Gardener Mary Strayer will rekindle childhood Christmas memories by sharing decorations from the past, leading up to more current trends. Revel in nostalgia, whilst learning useful decorating tips. Attendees are also invited to bring favorite decorations for others to view. Registration required and can be found here.